An ependymoma is a cancerous tumor that emerges in the brain or anywhere along the spine, from the neck all the way down to the lower back. These tiny tumors take shape in cells found in the spinal cord or the brain’s ventricles, cavities that contain fluid responsible for cushioning our brain and preventing injury. Ependymomas tend to start out very small and grow slowly over time – sometimes many years – meaning they can be hard to catch. Early symptoms range from seizures to headaches and blurry vision. Because there are many other conditions with these same symptoms, it can be difficult to diagnose ependymomas, especially in kids, who may have trouble explaining how the issue affects them. 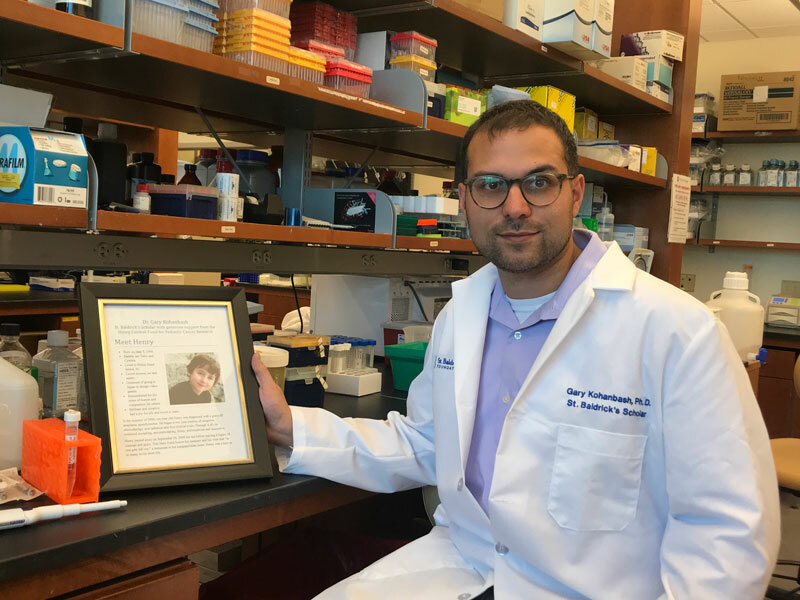 Dr. Kohanbash’s St. Baldrick’s grant is supported by a Hero Fund in memory of Henry Cermak, who passed away in 2008 after a long, 2-year fight that included many surgeries, chemo regimens, and 93 rounds of radiation. Marianne’s daughter, Melissa, is a 31-year survivor of pediatric brain cancer — essentially, she’s a miracle. But being a survivor doesn’t mean that the childhood cancer journey is over. Just the opposite. Here is Marianne with the story of a recent difficult chapter of Melissa’s ongoing struggle with the long-term effects of her treatment. Marianne’s daughter, Melissa, with her nurse of 31 years. 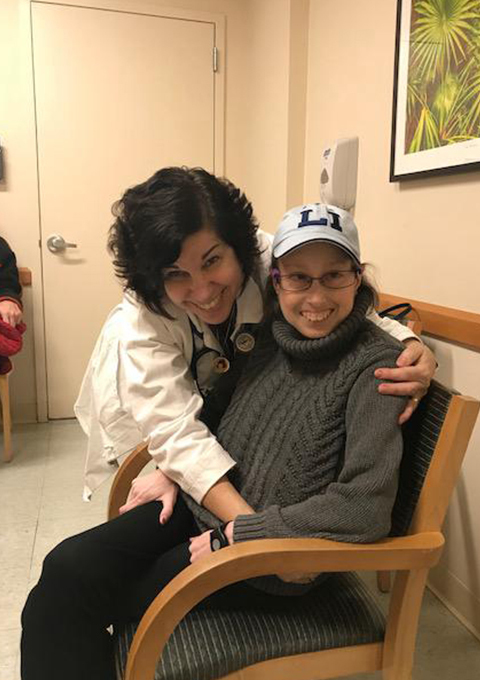 Melissa was diagnosed with brain cancer as a child and has since struggled with severe long-term effects from the intense treatment she received. It’s been over 31 years and it can still make my heart race with fear. Cancer. Cancer. Cancer. Melissa, my daughter, has lived independently for over 17 years, despite limitations caused by treatment for pediatric brain cancer. Seventeen years after finishing treatment, she began suffering through many seizures and 8 strokes. She was forced to quit her job with Disney and rely on disability benefits to pay her bills. 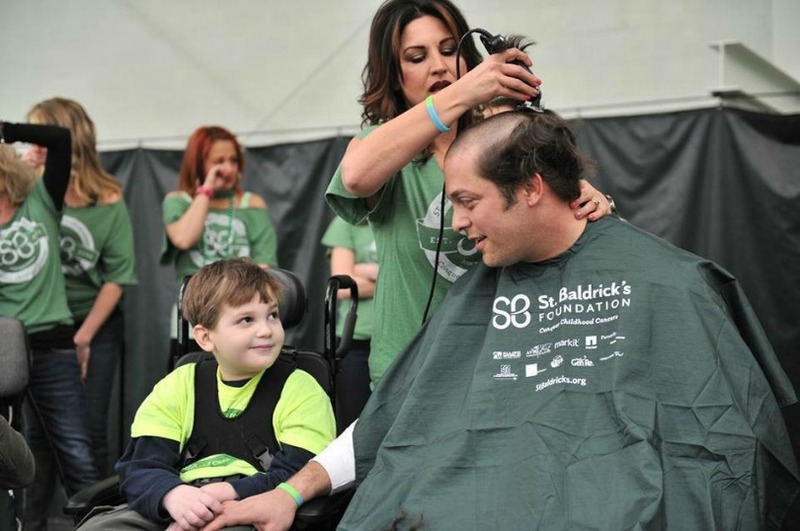 During a past event, Eric shaves for his son, Shane. 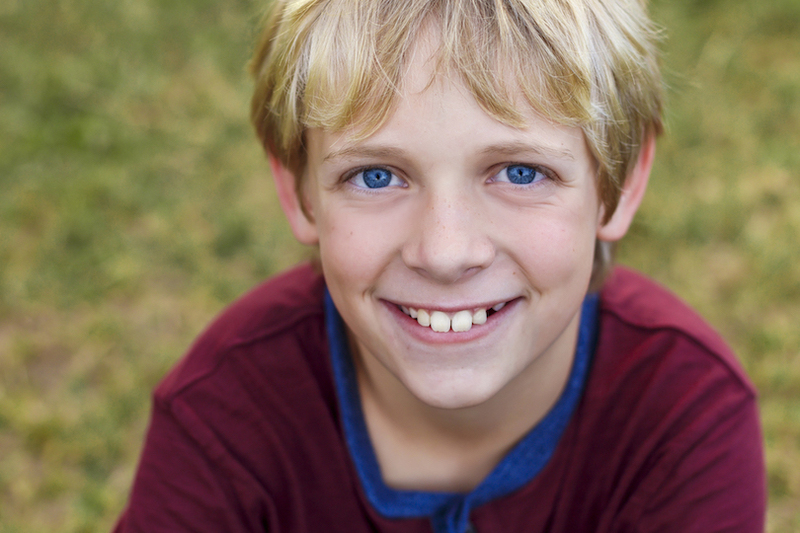 When Shane Haddad was 4 years old, he started fighting childhood cancer. Eight years later, he hasn’t stopped fighting. When you meet Julia, you know right away there’s something special about her. Perhaps it’s her bright smile or her exuberant joy and compassion for others. But this 11-year-old girl is super! In fact, that’s her family’s favorite nickname for her — “Supergirl Julia” — given in honor of her courage and determined spirit during her cancer journey. 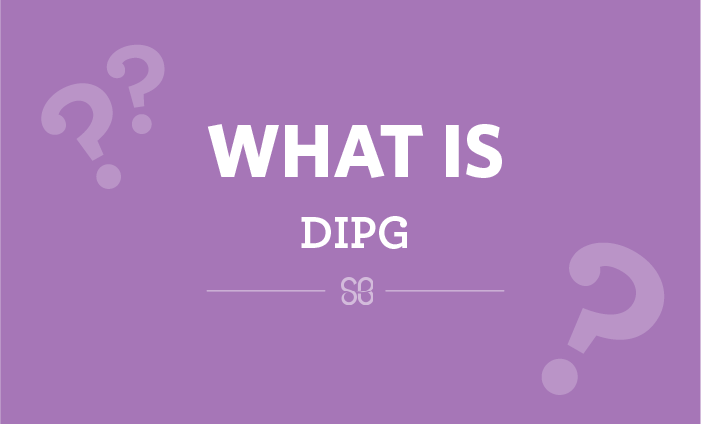 McKenna Claire was 7 years old when she was diagnosed with a rare brain tumor called DIPG. 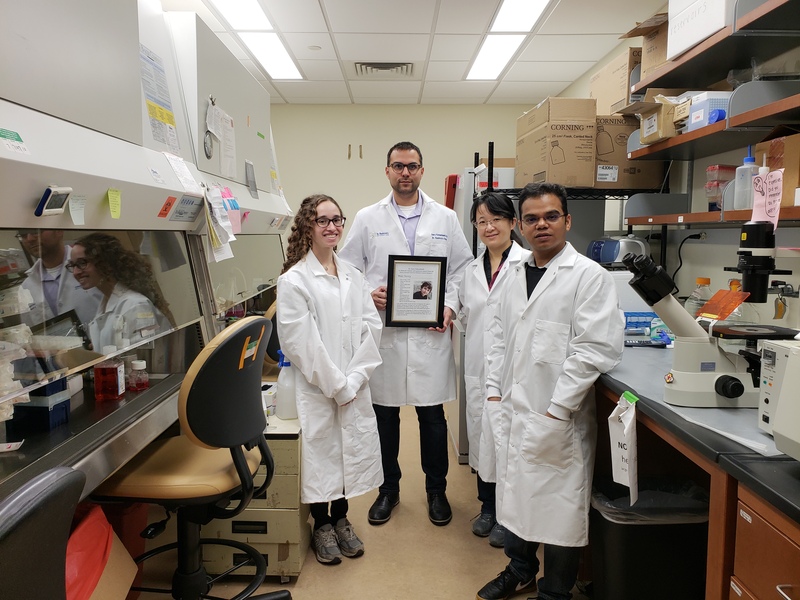 The McKenna Claire Foundation was established in her memory and in 2013, St. Baldrick’s partnered with the McKenna Claire Foundation to fund DIPG research, like the work done by Dr. Rameen Beroukhim at the Dana Farber Cancer Institute. 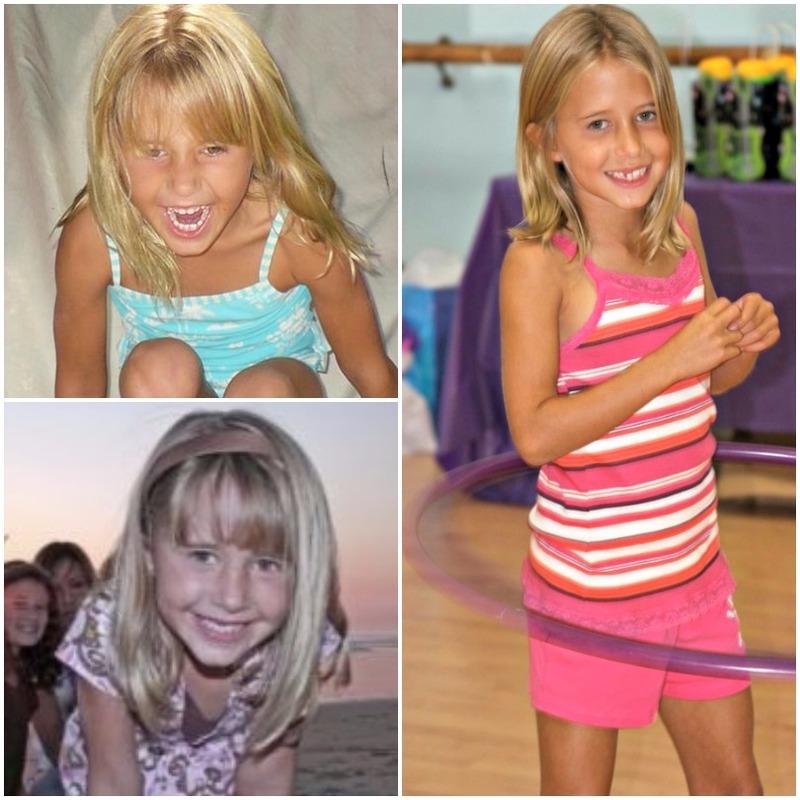 Honored Kid McKenna Claire was bright, spirited, and loved soccer and gymnastics. 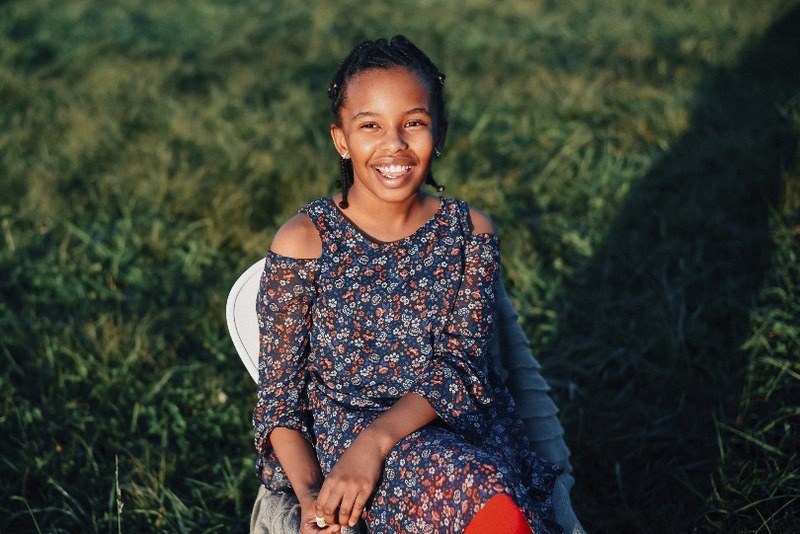 McKenna was full of grace, joy and grit through it all, even as her childhood cancer progressed and she could no longer run across a soccer field, jump on a trampoline, talk or swallow. She died just six months after her diagnosis with a rare, fatal type of brain tumor called DIPG – weeks before her birthday. She would have been 8 years old. 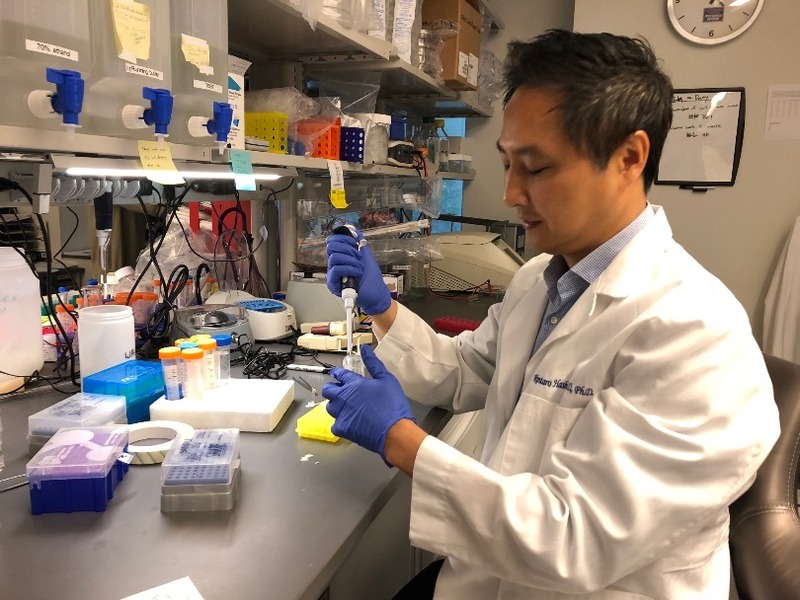 Stories like this are why St. Baldrick’s researcher Dr. Rameen Beroukhim studies DIPG, otherwise known as diffuse intrinsic pontine glioma. In fact, McKenna’s photograph hangs in his lab.